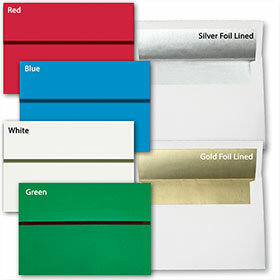 Card SKU’s Ending with “C” and “E” - Add 10¢ per envelope to upgrade to Foil Lined or Peel-N-Seal Envelopes. 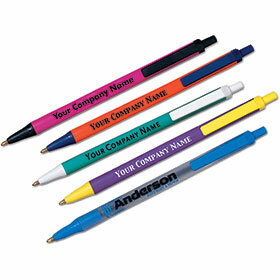 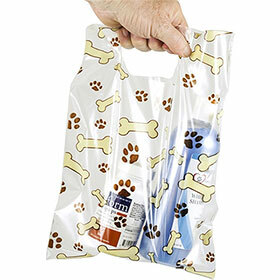 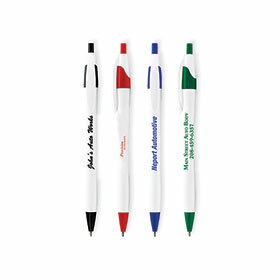 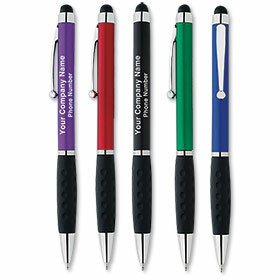 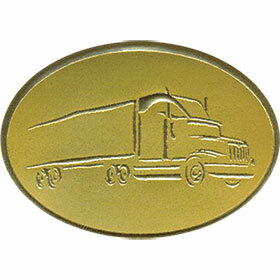 Personalized with your choice of message and your company name. 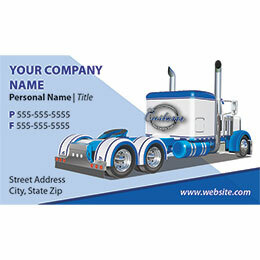 Actual Size: 5 1/4" x 7 7/8"
Sole Source... 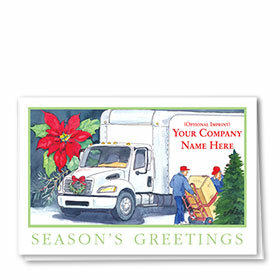 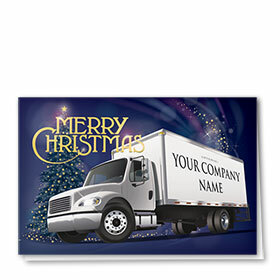 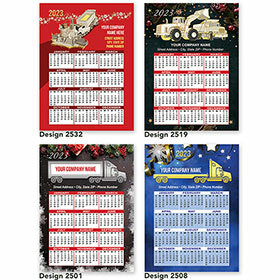 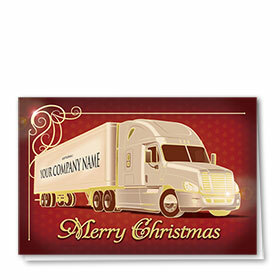 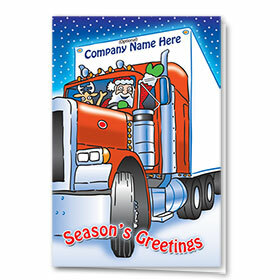 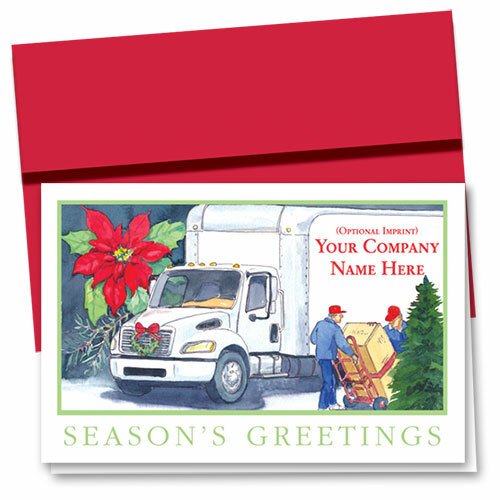 The Premier Leader in Personalized Truck and Construction Christmas Holiday Cards.